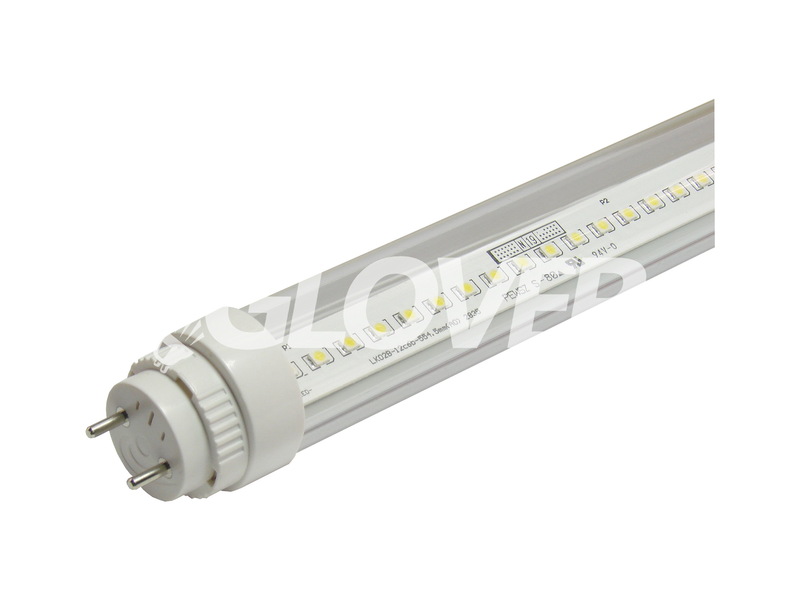 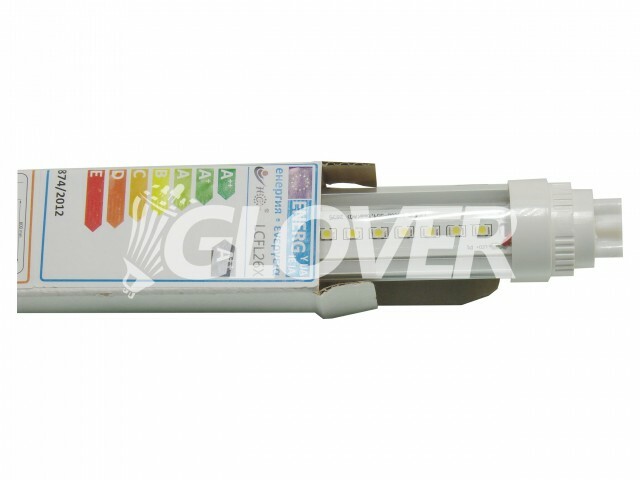 ﻿ LED tube light T8 9W Clear 4000-4500K +15% turnable | Glover GROUP Kft. 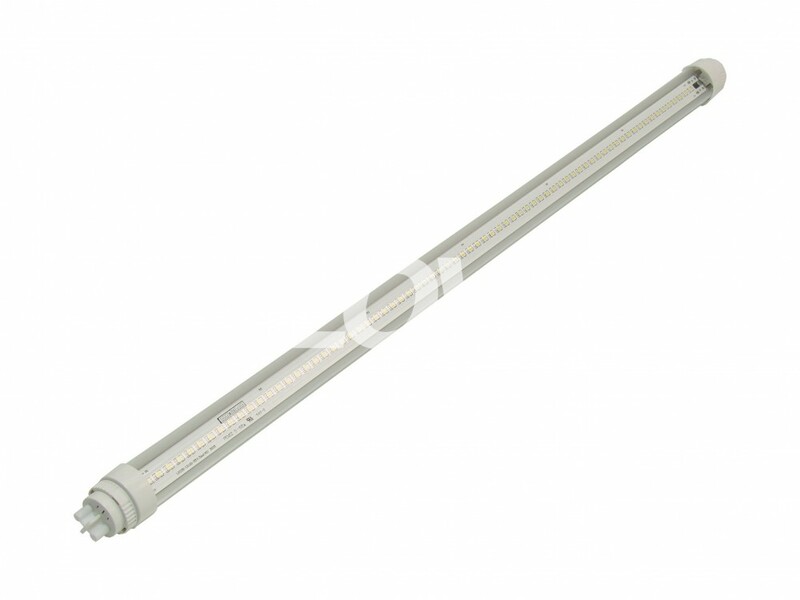 We are happy that our business philosophy and day-to-day working methods are in line with those of our customers. We put the emphasis on a fair long-term relationship allied to a wide product range, fast and flexible supply, and our colleagues' positive and co-operative approach. © 2016 All Rights Reserved. 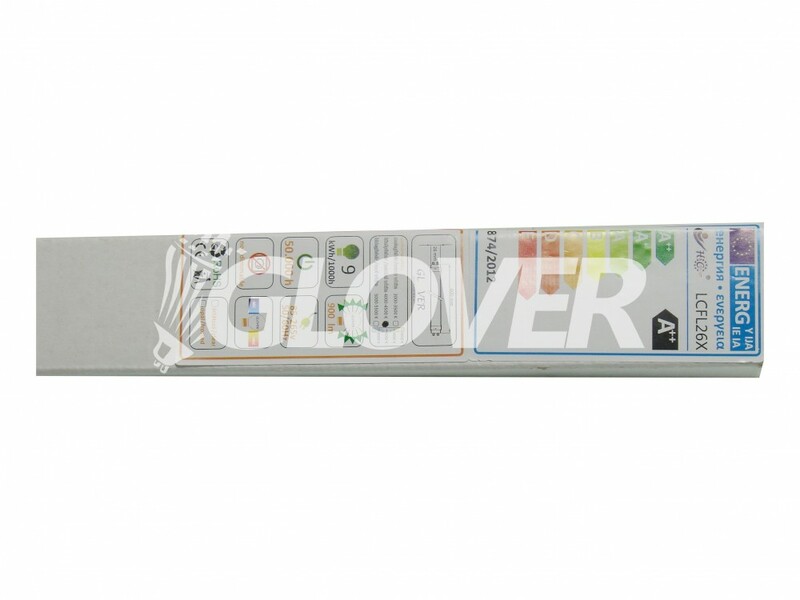 Glover Electric Co Ltd. www.glover.hu.